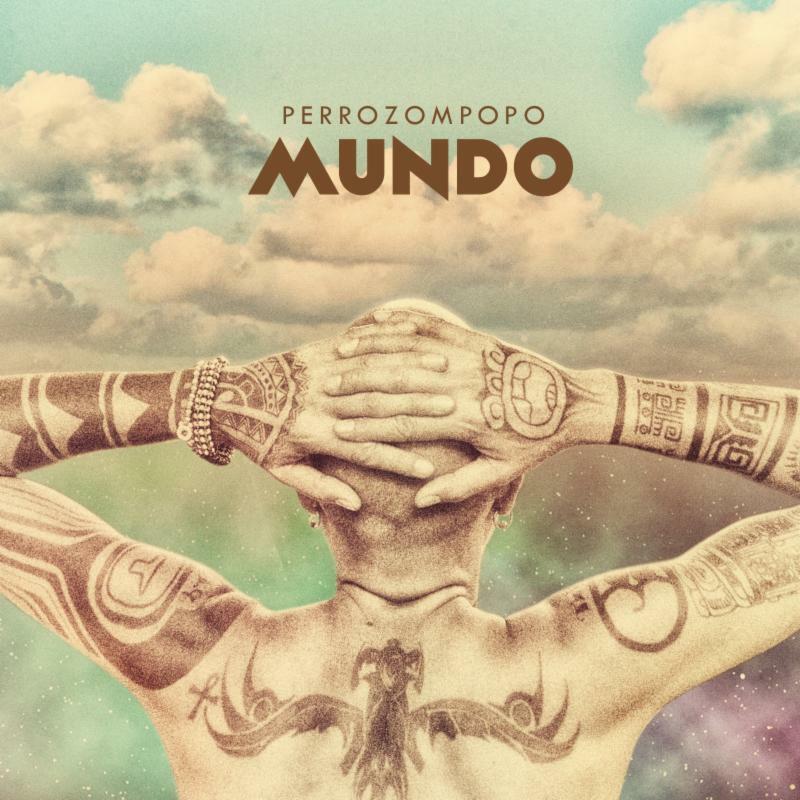 Indie Singer Songwriter Perroompopo (Ramon Mejia) returns after his 2010 Latin GRAMMY Nomination (as well as touring/travelling many parts of the globe)with his album Mundo (OUT NOW ON Cosmica Records). Hailing from the hard scrabble Central American country Nicaragua,Perrozompopo has taken on the weight of war, poverty, politics, the marginalized, and ultimately the triumph of the human spirit in this fully realized collection produced by multi-award winning producer Sebastian Krys. The first single is the title track “Mundo”, which will be accompanied by a music video (COMING SOON), and right out of the box is the iTunes US Latin’s Latin Single Of The Week. 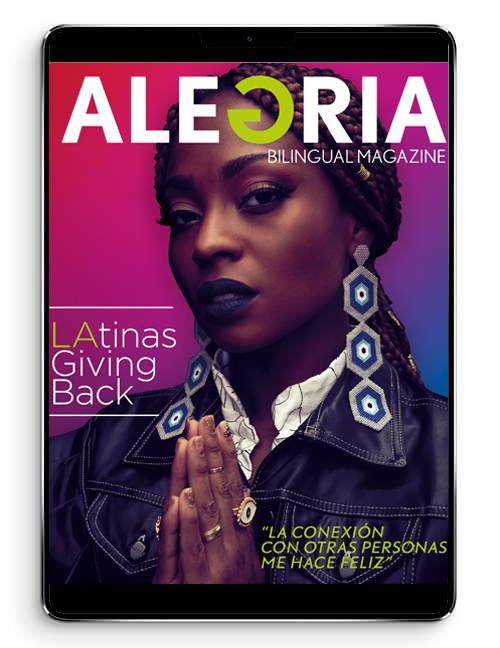 Mejia, de el país Centro Americano Nicaragua, ha asumido el peso de la guerra, la pobreza, la política, los marginados, y en última el triunfo del espíritu humano en esta colección producido por multi-premiado productor Sebastian Krys. El primer sencillo es “Mundo”, que será acompañado por un vídeo musical (próximamente), es el Latino Cancion De La Semana por iTunes Latino (EEUU).